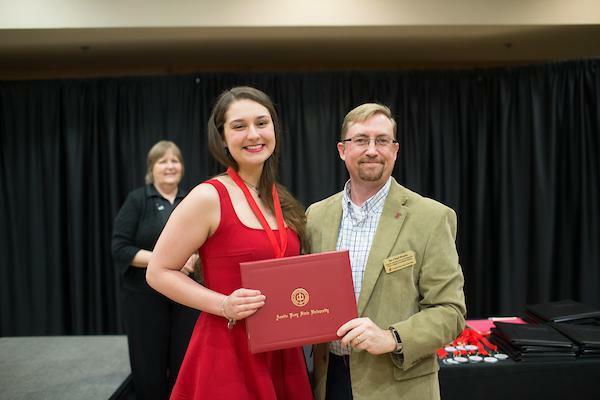 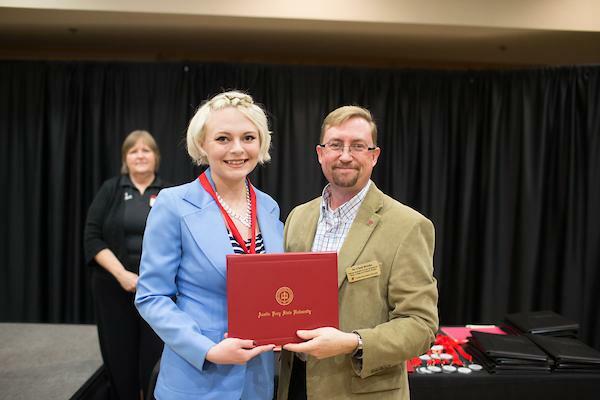 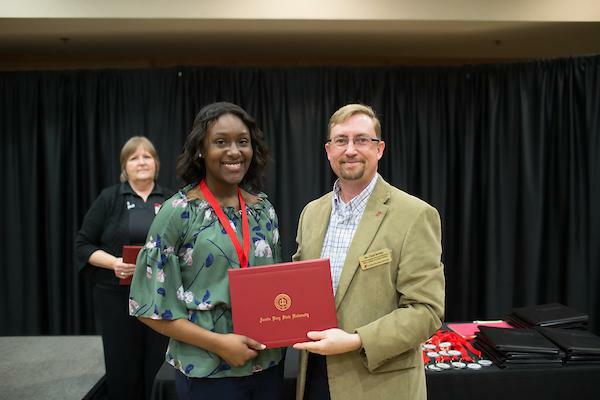 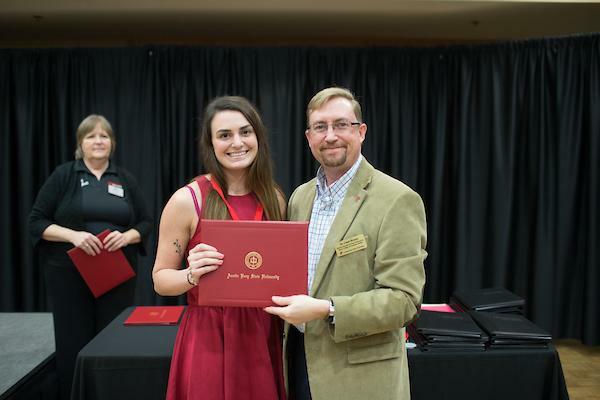 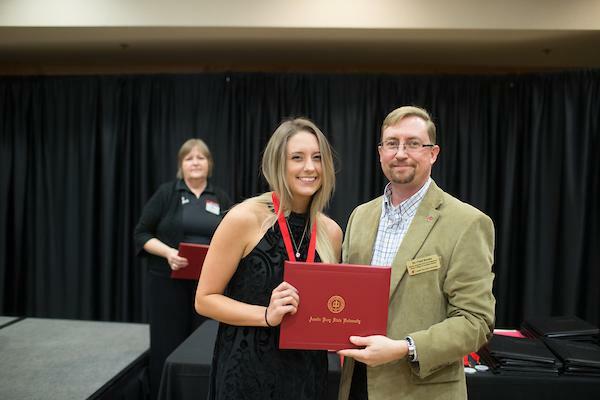 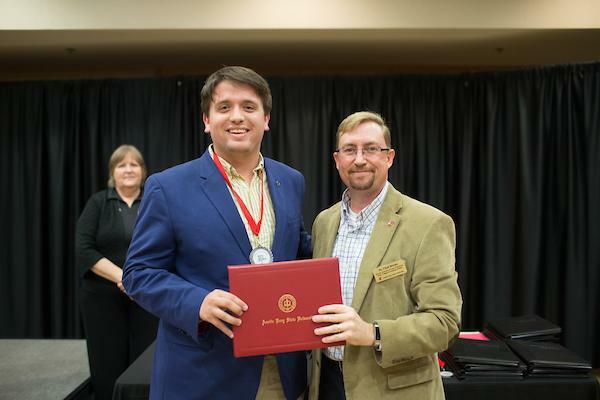 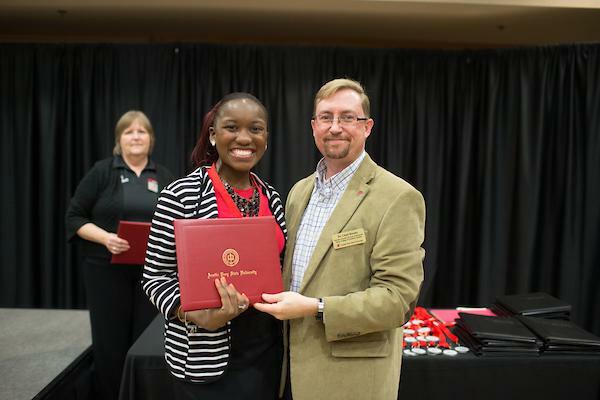 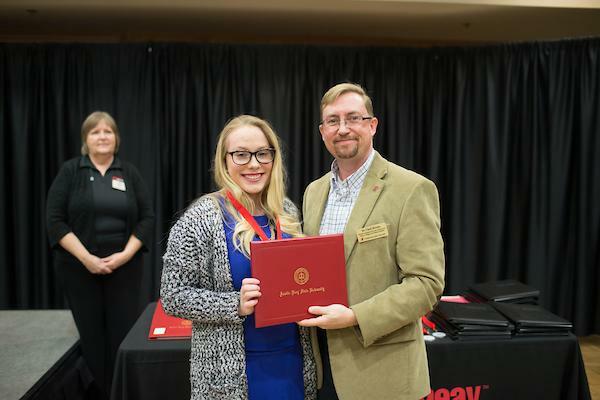 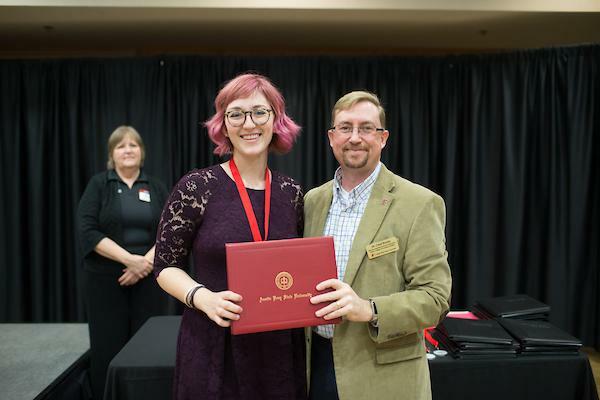 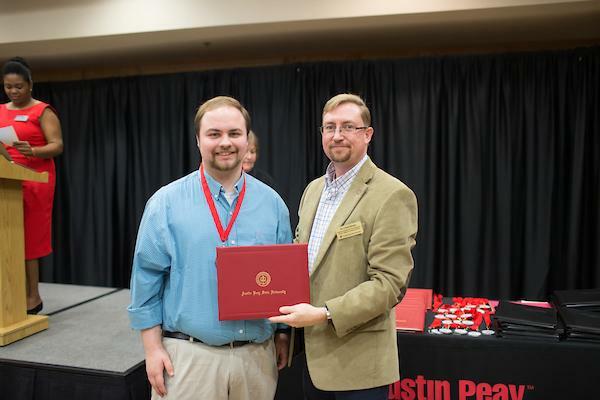 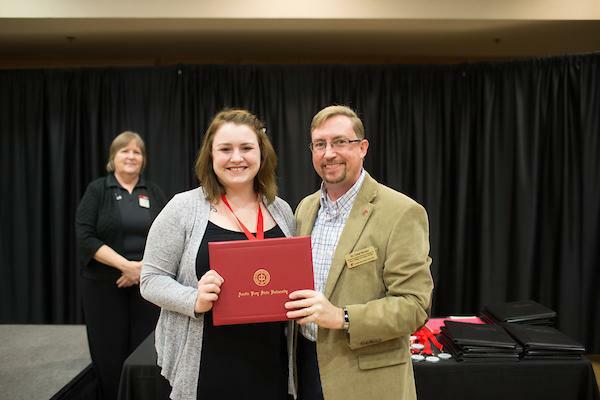 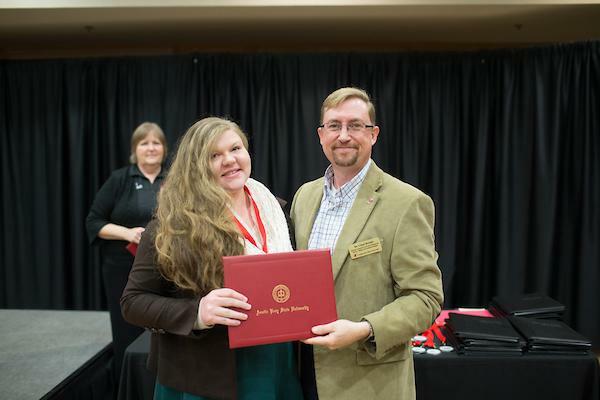 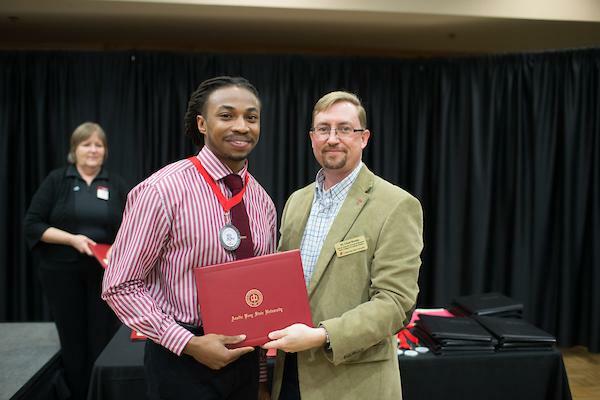 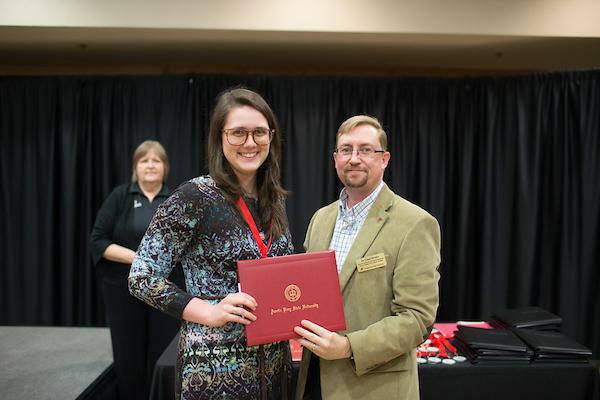 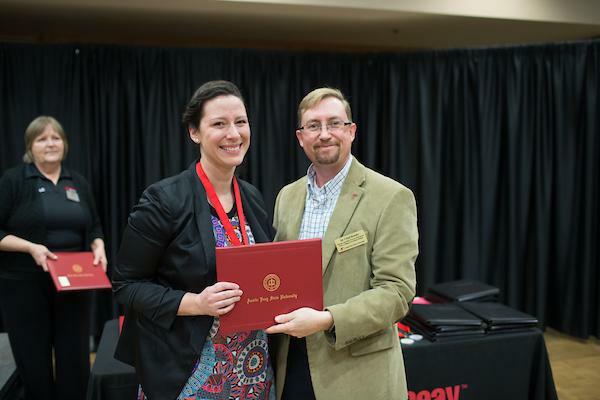 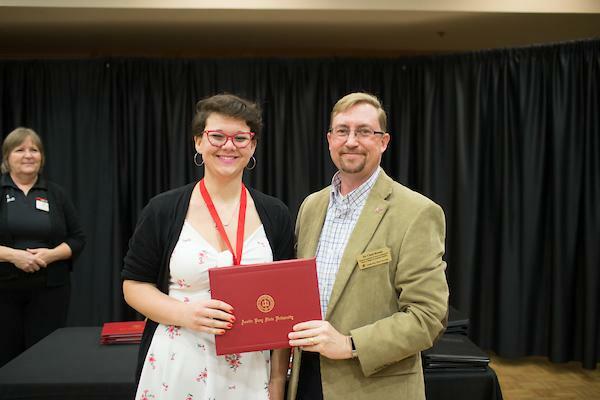 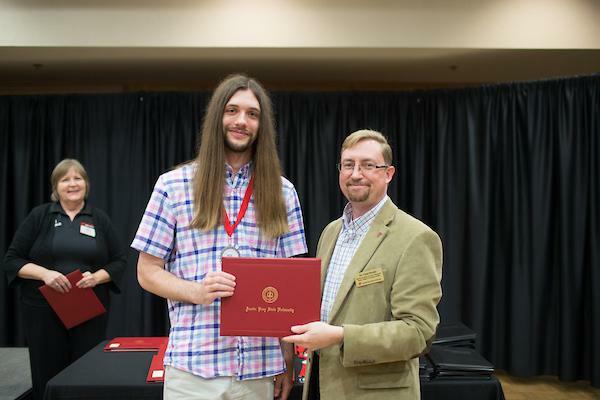 The Keys Medal of Distinction is an award given to graduating APSU undergraduate students who have displayed academic excellence while participating in Keys to the World high impact practices, including service-learning and study abroad. 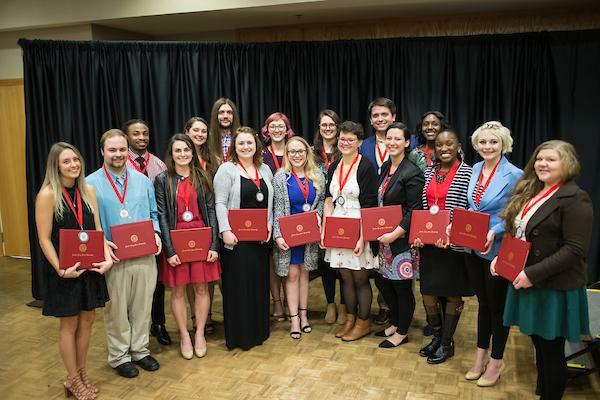 Students who earn this honor will receive a medallion to wear with their commencement regalia. 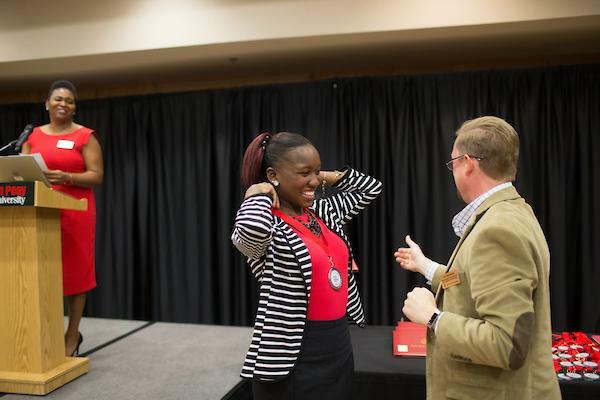 To apply for the Keys Medal of Distinction, graduating students should thoroughly read the guidelines and complete the application.